This is a marketing analytics examples ppt powerpoint presentation show guide. This is a ten stage process. 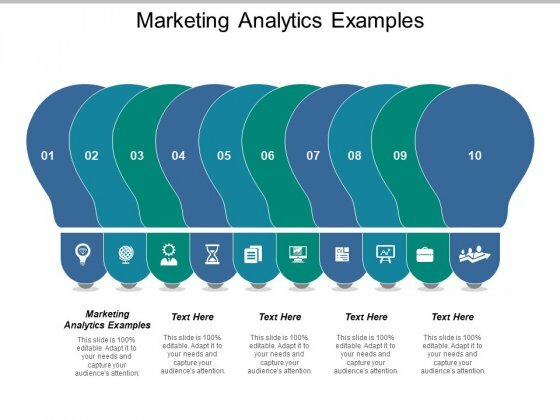 The stages in this process are marketing analytics examples. Advise teams with our Marketing Analytics Examples Ppt PowerPoint Presentation Show Guide. You will come out on top. 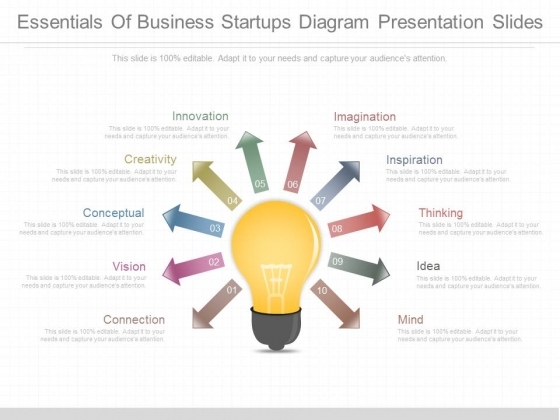 This is a essentials of business startups diagram presentation slides. This is a ten stage process. The stages in this process are innovation, creativity, conceptual, vision, connection, imagination, inspiration, thinking, idea, mind. With our Essentials Of Business Startups Diagram Presentation Slides you will surely fare well. They take your address to a higher level. This is a scm management processes powerpoint presentation. This is a ten stage process. The stages in this process are customer relationship management, customer service, demand forecasting, inventory control, order fulfillment, manufacturing flow and scheduling, new product development and commercialization, return and rework, supplier and interfaces, scm management processes. Assist them in making the right choice. 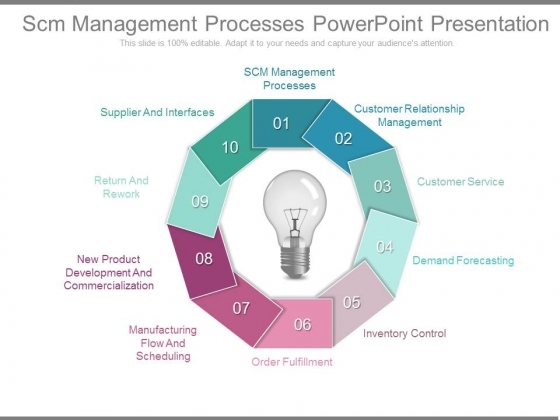 Open up all the cards with our Scm Management Processes Powerpoint Presentation.